After last year's totally wonderful Panyard Crawl, we once again had to bow to your wishes! On 12th February 2019, we again head out to enjoy the judging of the North Zone of the Large Band Category. The Panorama judges will be visiting the BIG Bands at their various panyards to hear them play their choices to perfection. WE WILL BE THERE TO TAKE IT IN! Who is your big side? 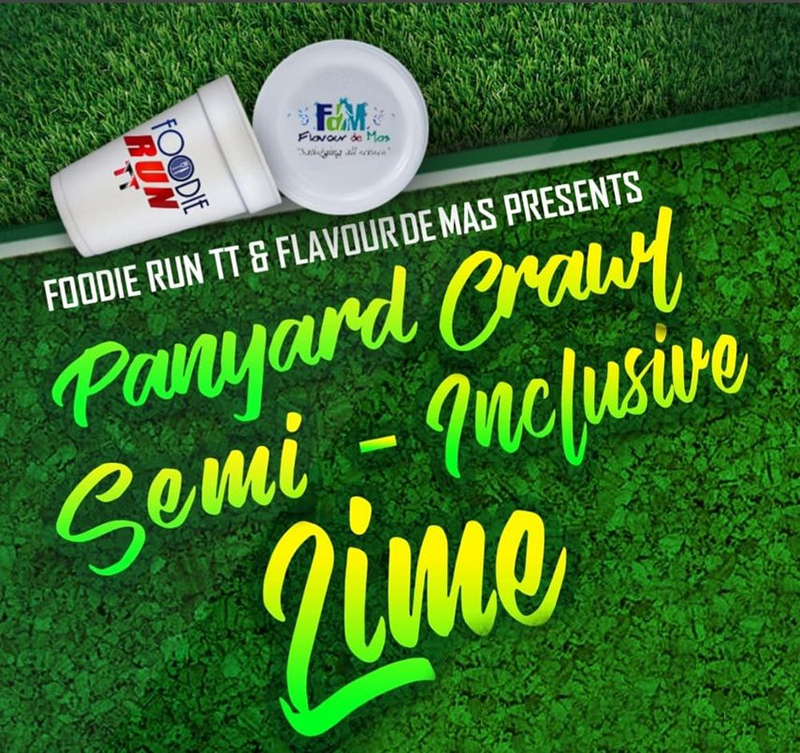 So what makes this a Semi-Inclusive Lime? We don't have to worry about driving around to the various yards as we will be meeting at the secured NCC car park at the Grand Stand of the Queens Park Savannah, there we will be boarding our comfortable air-conditioned shuttles. Walk with your drinks. You can walk along with your drinks in SMALL coolers, we would supply the juices, chasers, water and ice to serve you as well. We should also have alcohol for you as well. Thanks to our friends at #NestlesTrinidad, #AssociatedBrandsLtd and #AngosturaLimited. And we are on a Foodie Run so we MUST have food! Look out for a GREAT menu coming out soon! 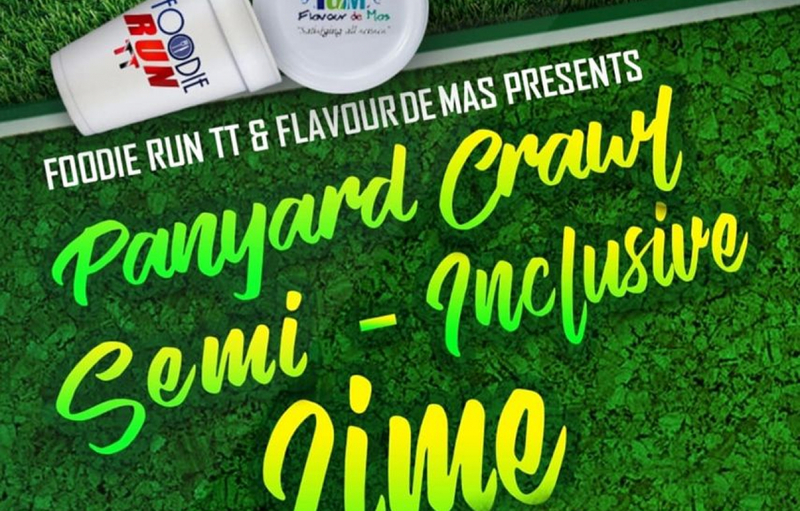 We wish to thanks Angostura Limited and Nestle's/Orchard Trinidad for their contribution to the next #FoodieRunToThePanyards crawl, they always have our backs. You rum drinkers will be able to enjoy #WhiteOakRum and #LLB and with #OrchardJuices and other drinks. We may also be giving away t-shirts on a first come, first serve basis. Special thanks to #FlavourDeMas crew for all they did. SO WHO'S READY TO ROLL! You know I treat my people well. Imagine all this for only $200 per person. That's exactly what you pay but always remember, THE LIME IS FREE! So who's ready to GO?!? Tickets will be VERY limited, so get them NOW.